Many times landlord-tenant communication fails because landlords have so many other pressing issues to handle on a daily basis. Unfortunately, these landlords haven’t yet realized that improved landlord-tenant communication can actually shorten their daily to-do lists and ultimately, help protect their investment. Good communication shouldn’t end the moment you hand over the keys to a new tenant. In reality, this is the time when good landlord-tenant communication should begin. Good landlord-tenant communication encourages tenants to deal with minor issues on their own. This not only saves you the cost and hassle of scheduling unnecessary maintenance service calls, it also helps protect your rental property. When tenants feel like valued members of your rental community, they’re more apt to change a smoke detector battery or furnace filter themselves, rather than contact you or ignore the issue altogether. Offer a reimbursement with proof of a receipt and old batter or filter. All tenants are expected to pay their rent on time, but as every landlord already knows, this doesn’t always happen. When you establish a level of trust and respect with your tenants, they’re more likely to keep you in the loop if they cannot pay their rent on time. When you lack effective landlord-tenant communication, it is often more frustrating to be kept in the dark than to receive a late rental payment. 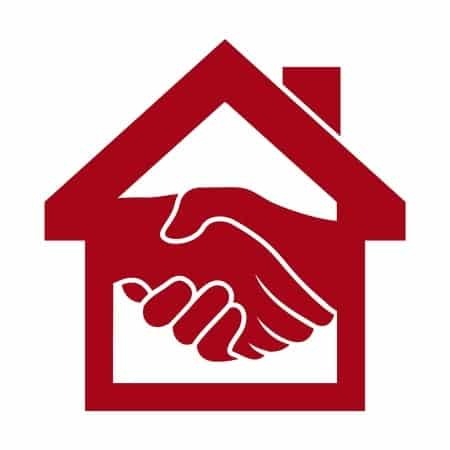 Good communication helps you avoid the frustration of excessive tenant turnover and unnecessary eviction costs. Tenants have a desire to be heard. When tenants perceive your business relationship as more of a partnership than a dictatorship (with you as the dictator), they feel more invested in their rental community. These tenants are more likely to pick up the phone and call you if something isn’t quite right, rather than ignore the problem until it becomes serious. You are not notified about the problem right away because your tenants assume someone else will deal with it. In the meantime, they simply use a different machine or continuing using the broken one until the damage becomes more severe and costly. Tenants call to inform you of the problem as soon as it occurs because they trust that you’ll address it immediately. The problem can be fixed before more costly damage occurs. Obviously, most landlords would prefer the second scenario, but this will only happen if your tenants feel invested in their rental community enough to pick up the phone and call. When you establish open landlord-tenant communication, your tenants are more willing to contact you immediately when they notice a problem like this. As a landlord, you undoubtedly hope that your tenants will take care of your property as if it were their own. Although this doesn’t always happen with every tenant, you can increase the odds of it happening by simply opening up the lines of communication. Tenants are much more likely to take care of your rental property during their tenancy if they feel invested in it. When each tenant feels like a valuable member of your rental community, they have reason to take pride in their surroundings and respectfully protect your property.